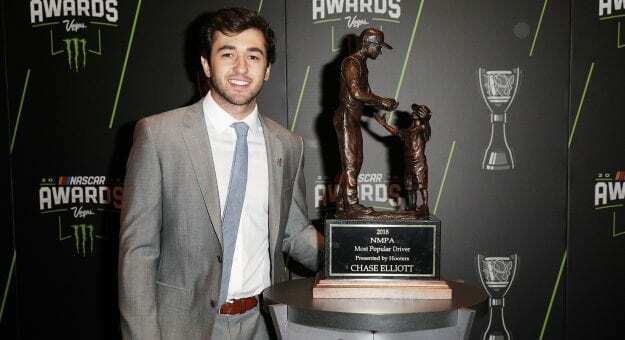 Chase Elliott is keeping the National Motorsports Press Association’s Most Popular Driver Award in the family. 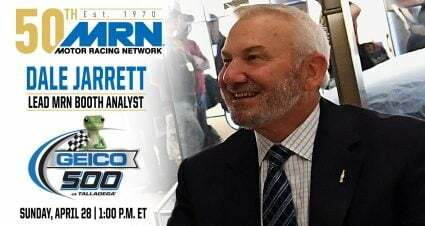 Elliott, who was given the honor on Thursday night at the Wynn Las Vegas, takes the baton from former Hendrick Motorsports teammate Dale Earnhardt Jr. after his run of 15 straight MPDs, an award voted on by fans. 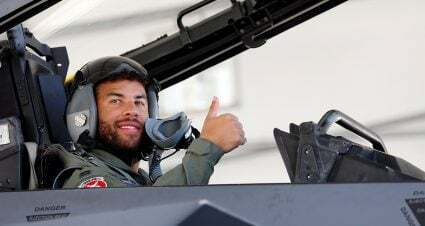 Elliott is also taking home the same award that his father, NASCAR Hall of Famer Bill Elliott, won a record 16 times spanning from 1984 to 2002. However, the younger Elliott is no stranger to the award, either, having won it in the NASCAR Xfinity Series from 2014-2015. 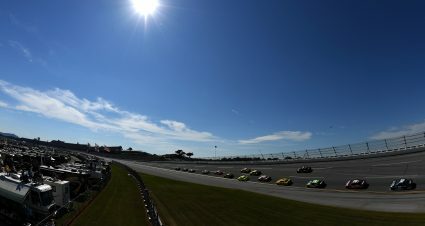 For Elliott, the 2018 Monster Energy NASCAR Cup Series season provided the stage for the 23-year-old’s breakthrough performance. Elliott earned his first win in NASCAR’s top series in August at Watkins Glen International. He followed that up with wins at Dover International Speedway and Kansas Speedway during the NASCAR Playoffs. Elliott advanced to the Round of 8 in the playoffs and was sixth in the season’s final standings. 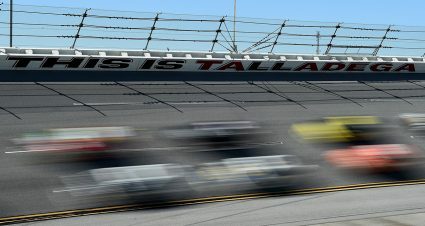 Along with his three wins, which were each trumpeted by the Dawsonville Pool Room’s siren in Elliott’s hometown of Dawsonville, Georgia, he also had 11 top-five and 21 top-10 finishes in his third full-time season in the Monster Energy Series.